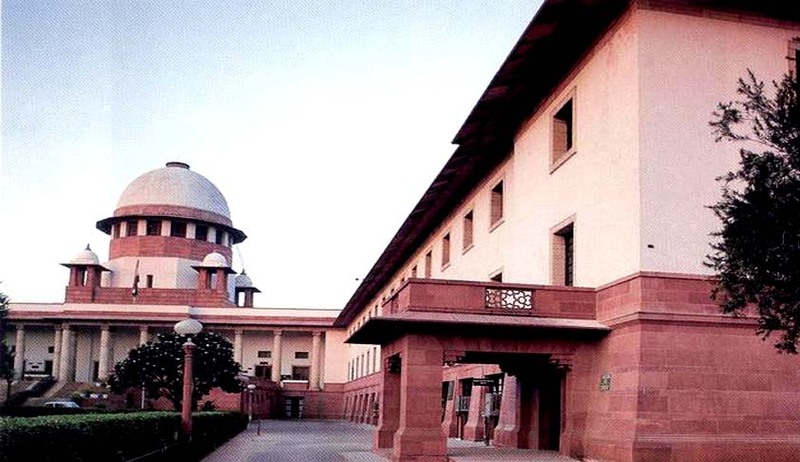 The bench, comprising Chief Justice T S Thakur and Justices R Banumathi and U U Lalit, stayed the execution after taking into consideration the petition filed by convict Sachin K Singhraha,a 55 year old Madhya Pradesh resident, against the High Court verdict that confirmed his death sentence awarded by a local court. The petition alleged that the prosecution had failed to prove the case against him beyond reasonable doubt and the trial court was wrong in ordering a death sentence. It is said that both the trial court and the High Court failed to cite any special reason for imposing a death penalty. And also it claimed that his case doesn’t come under the “rarest of rare” category to award a death sentence. The prosecution said that on 23rd of February last year, the convict kidnapped the victim, raped her and killed her after two days and thereafter threw the body into a well with an aim to destroy the evidence. The convict later told the trial court that he was innocent and falsely implicated. The trial court held the accused guilty and ordered a death sentence, which the High Court later confirmed.